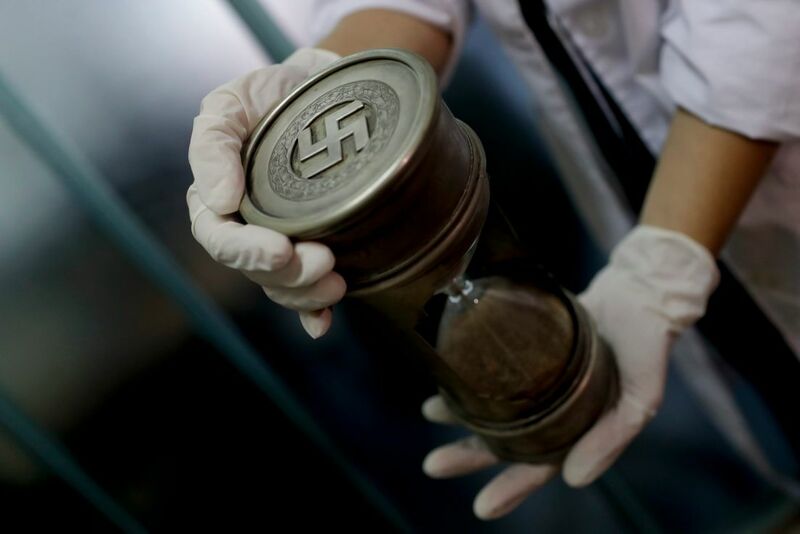 "We have turned to historians and they've told us it is the original magnifying glass" that Hitler was using, said Nestor Roncaglia, head of Argentina's federal police. "We are reaching out to international experts to deepen" the investigation. 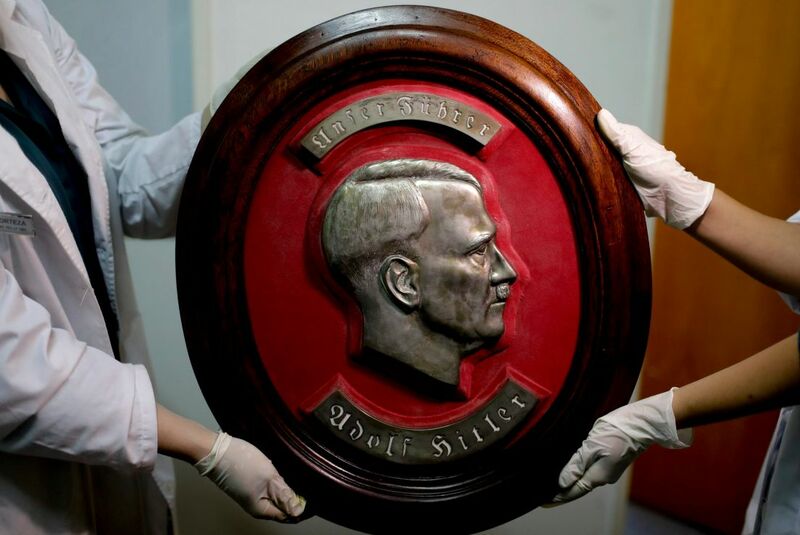 >>Why did Adolf Hitler hate the Jews? 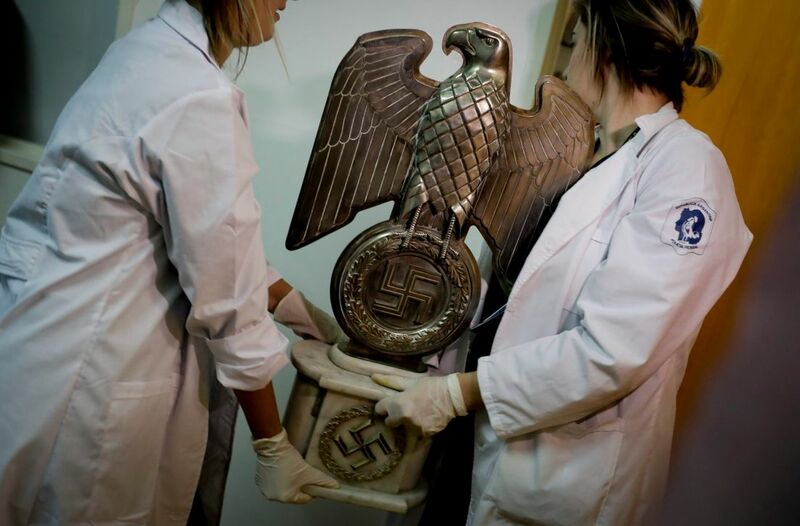 The main hypothesis among investigators and member of Argentina's Jewish community is that they were brought to Argentina by a high-ranking Nazi or Nazis after World War II, when the South American country became a refuge for fleeing war criminals, including some of the best known. 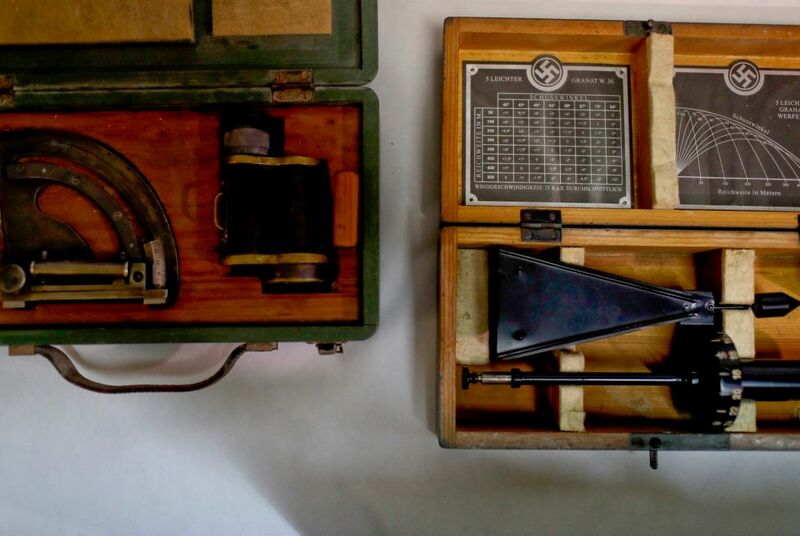 As leading members of Hitler's Third Reich were put on trial for war crimes, Josef Mengele fled to Argentina and lived in Buenos Aires for a decade. He moved to Paraguay after Israeli Mossad agents captured Holocaust mastermind Adolf Eichmann, who was also living in Buenos Aires. 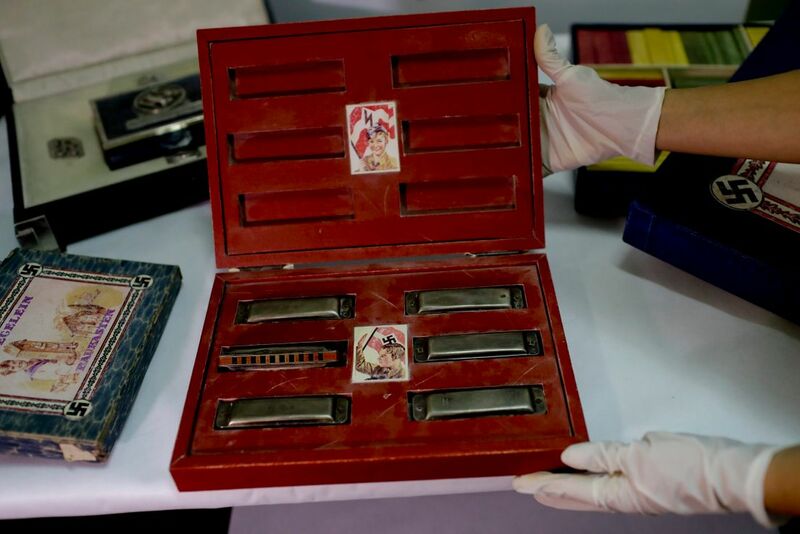 Mengele later died in Brazil in 1979 while swimming in a beach in the town of Bertioga. Ariel Cohen Sabban, president of the DAIA, a political umbrella for Argentina's Jewish institutes, called the find "unheard of" in Argentina.